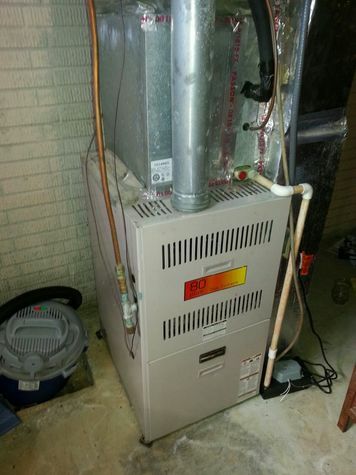 Aaac service heating and air Mcdonough is open Sundays for furnace and air conditioner repair. 3027 Keeneland blvd 7708754113 Its time for a spring checkup. Mcdonough Locust grove and Fayetteville ga.